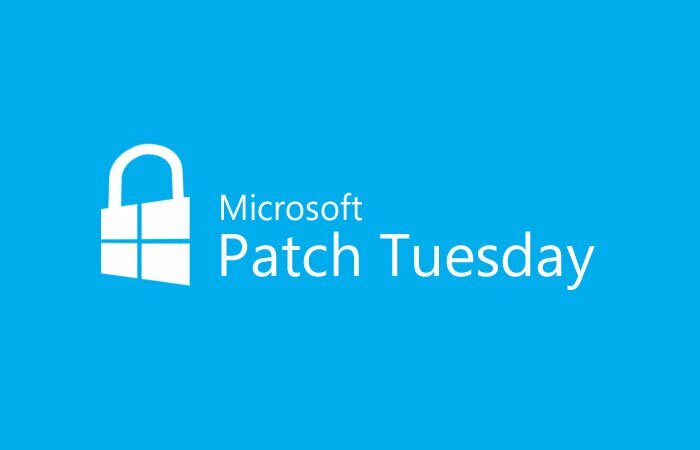 This month’s Patch Tuesday is medium in weight, with 54 CVEs containing 17 Critical. All but two of the Critical vulnerabilities are in Microsoft’s browsers or browser-related technologies. An additional speculative execution vulnerability announced in June was patched as well.